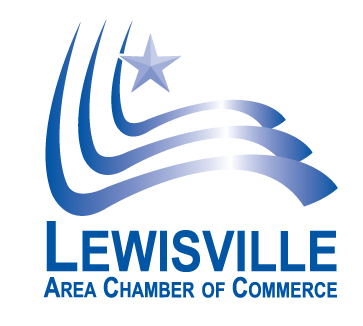 The mission of the Lewisville Area Chamber of Commerce is to promote economic growth of the business community. We are currently seeking to fill Board of Director positions. If interested, please contact Rachel Bagley for more information. The Annual Golf Classic Planning Committee planning is starting now. If you are interested in being involved with the Chamber's biggest fundraiser, please contact Corey Koif. Call for Women's Division members to help plan the 10th Annual Denton County Women Leading Business Conference & Expo. If you are interested, please contact Corey Koif. Take part in the 33rd Class of Leadership Lewisville....the BEST Class! Leadership Lewisville, a program of the Lewisville Area Chamber of Commerce, educates, inspires and provides opportunities to develop and polish your leadership skills. The nine-month intensive leadership development program features substantial community leaders to facilitate, provide information and stimulate discussion on how to strengthen and incorporate leadership each day. Are you or someone you know ready to take your leadership to the next level? 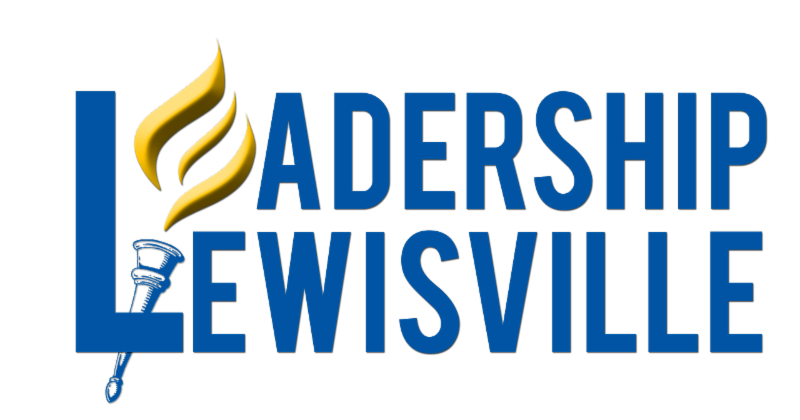 Consider investing in Leadership Lewisville, one of the longest running leadership programs in North Texas. Invest in your future today. For more information please contact Rachel Bagley. Get your business, event, product or program in front of thousands of people by sponsoring one of these spots. Only 2 spots are available each week. Customer interactions with brands generate an abundance of digital information, but the right elements must be combined correctly to yield insights. New research from Econsultancy and Google shows how leading marketers find success by integrating data strategy, teams, and technology. In the 2017 federal Tax Cuts and Jobs Act, lawmakers included a provision intended to encourage long-term investment in low-income communities. Two of the geographic areas eligible for the lucrative tax incentives are located in Lewisville, and those incentives could add up to much more than Lewisville could ever do with tax abatements of its own to encourage business investment. Most people look at networking as absolutely vital or as a waste of time. The wisest businesspeople approach it with this one rare strategy in mind. SCORE provides no cost confidential one-on-one business counseling to help individual business owners succeed. (940) 498-6470 for free Business Counseling in Denton County. 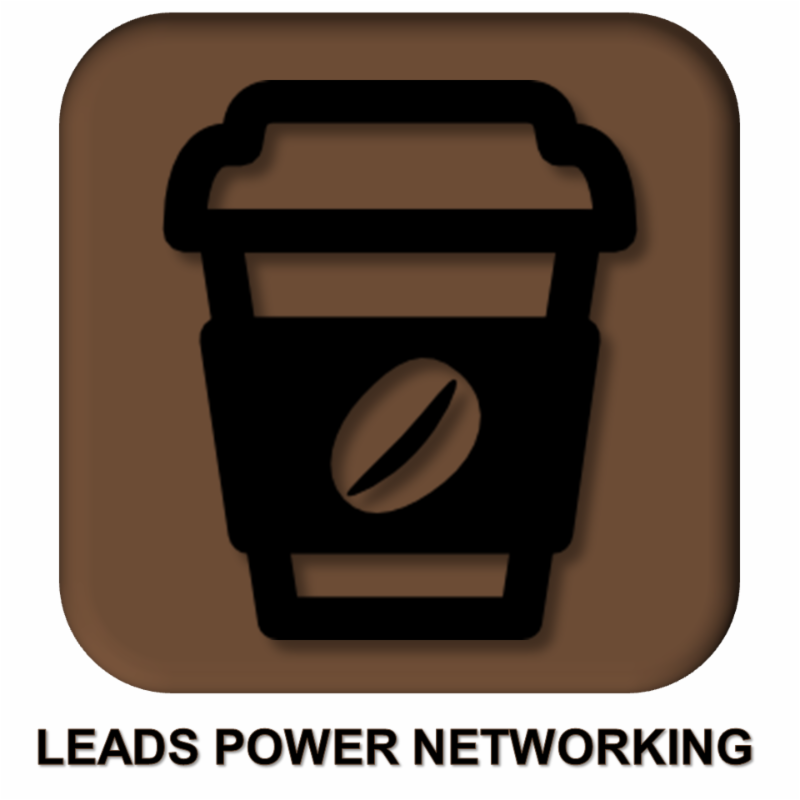 Get to know more than 40 area businesses at our no cost LEADS meetings held on Friday mornings. 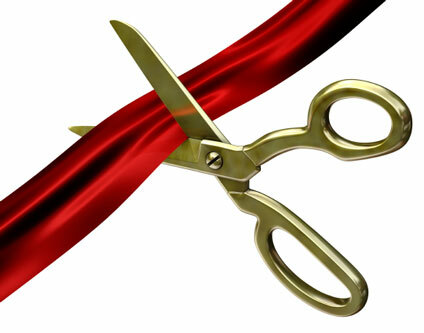 April's meetings will be sponsored by EBR Consulting and held at the Chamber offices, 551 N. Valley Parkway. Join us at the City Hall Council Chambers, 151 W Church St, to support the 32nd Leadership Lewisville Class when they present their project. No RSVP is required, and it is open to the public. Join us in celebrating Farmers Insurances Brijesh Anthonypillai Agency in Lewisville! A great way to build relationships with other business men and women in the community in a relaxed setting. We will be celebrating the 32nd Leadership Lewisville Class graduation during the Partnership Luncheon. This is a great opportunity to show your support for our community, and to meet and mingle with local business professionals. 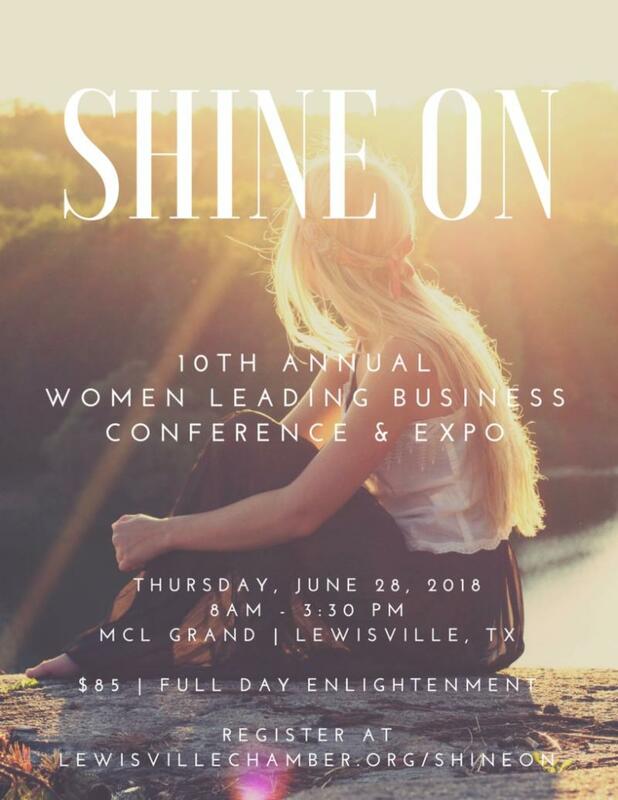 The Women Leading Business Conference & Expo, like the Women’s Division, was created to meet the unique professional and personal educational needs of women in business and women-owned businesses. 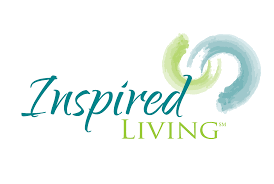 This day long conference features female speakers with inspiring messages of perseverance, leadership, and success. The conference will also feature mini breakout sessions that offer tangible resources to help attendees achieve success personally and professionally. Do you need breakfast for your office or an event? Jason's Deli now features fresh-cracked eggs on our Hot Wrap Breakfast Tray, Sunshine Hot Breakfast Tray or our NEW Breakfast Sammy Box!! 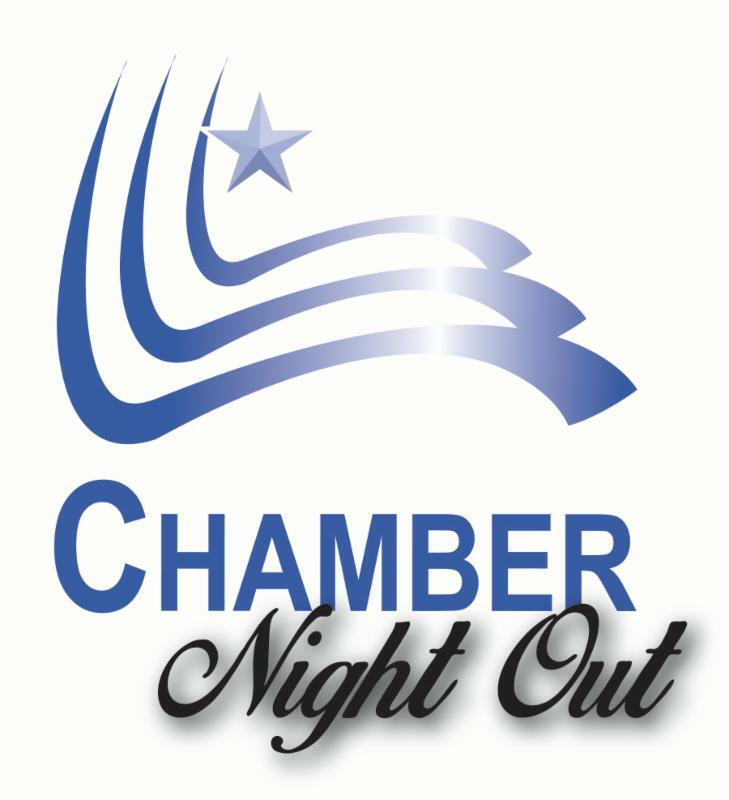 As a member of the Chamber, you have the opportunity to offer special discounts to other Chamber members. When you login to your profile in the Chamber's website, click the "Hot Deals" button on the left-side of the Welcome page and you'll be able to see all of the Hot Deals members have available. At the top of the Hot Deals list, click the "Add Hot Deal" button to create one, or the "Manage Hot Deals" button to update your existing deals. We will start listing various Hot Deals in our Monday Memo, so be sure to add yours today!